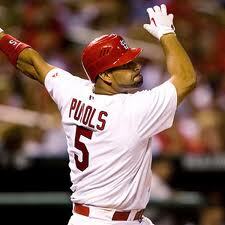 The Albert Pujols workout is focused on developing a strong core, quick reflexes, flexibility, and power. 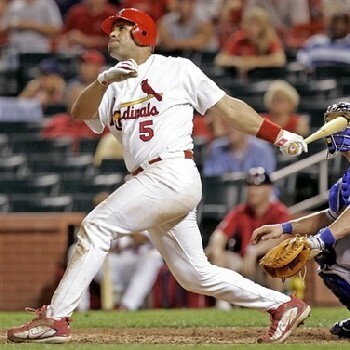 Jose Alberto Pujols Alacantara, or Albert Pujols as he is known in the baseball world, won the National League Rookie of the Year award in 2001, and has been elected as an All-Star nine times. Albert does “ones” on the treadmill, where he alternates one-minute of high speed running, with 30 seconds to a minute of rest. Albert hits for 60-80 minutes, throws for 10 minutes, and takes 80-100 ground balls. Albert Pujols uses an elliptical machine, going 15 minutes forward and 15 minutes backward to train his glutes, hamstrings, and quads. Albert Pujols alternates one-minute sprints with 30 seconds of rest on the treadmill for 30 minutes. Albert hits for 60-80 minutes. Albert Pujols performs 30 minutes on the elliptical machine, 15 minutes forward and 15 minutes backward. Albert Pujols hits for 60-80 minutes, throws for 10 minutes, and takes 80-100 ground balls. Pujols jogs 15-20 minutes at six-7 miles per hour. Know anyone who can benefit from this Albert Pujols workout? 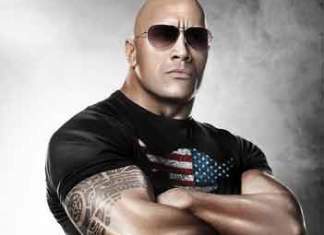 Looking for more Celebrity Workouts For Men? Get The Best Male Workouts Here! I simply want to say I am very new to blogging and site-building and absolutely liked your web blog. Most likely I’m planning to bookmark your blog post . You absolutely have exceptional stories. Bless you for sharing with us your web-site. Wow! I never thought baseball players, including Albert Pujols, work out so hard. I like his workout routine.